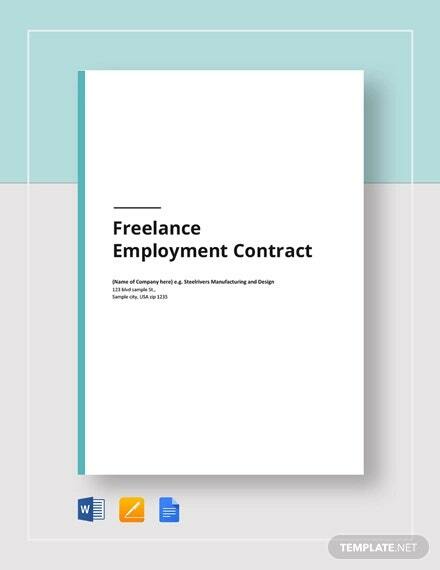 Similar to an employment contract, a freelance contract must also contain some of the basics elements in order to become legal and binding. 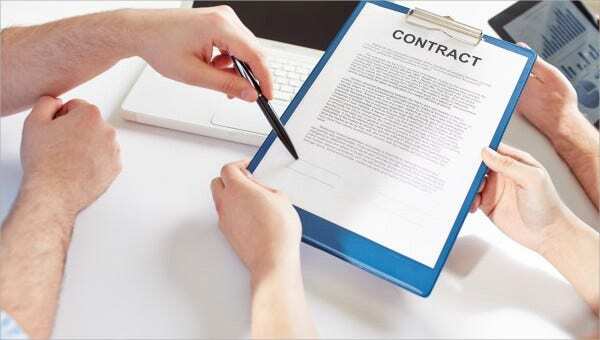 Given its nature, both freelancers and the contracting company must ensure that they get to receive what is required from them out of the contract. 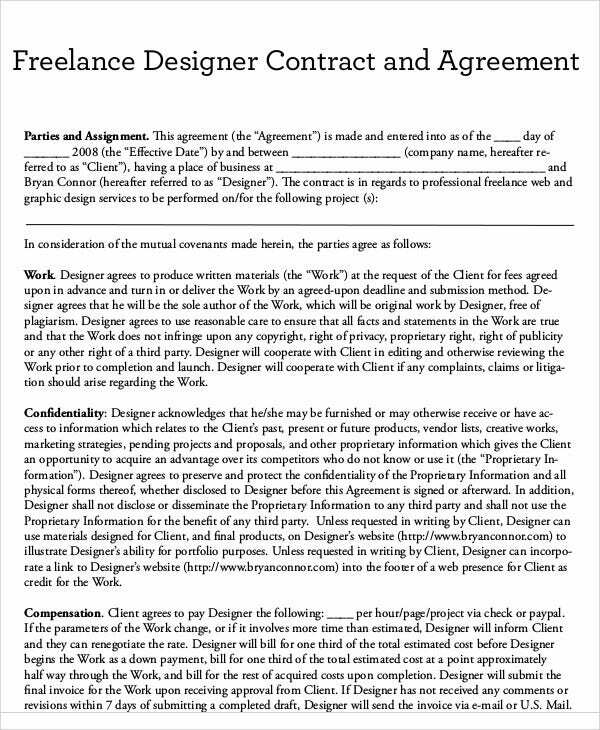 Artists, graphic designers, and other freelancers may check the article for various samples of freelance contract templates. 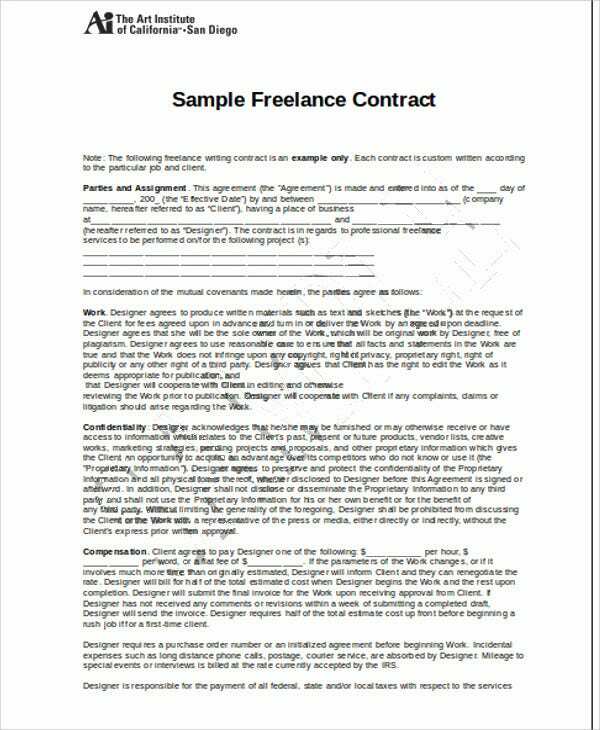 Freelance writing contract is also included should a writer be searching for such a template. Each template is downloadable and is definitely useful for future references. 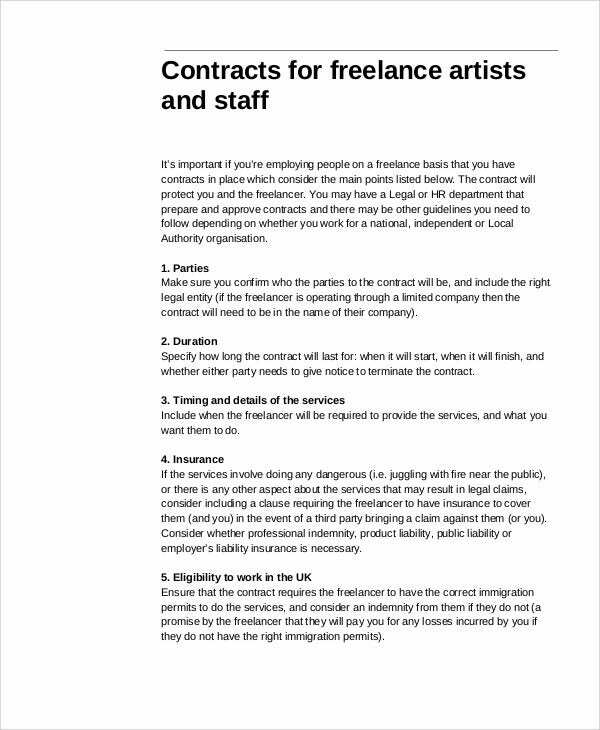 Contracts for freelancers must be characterized with important factors to become legally binding. 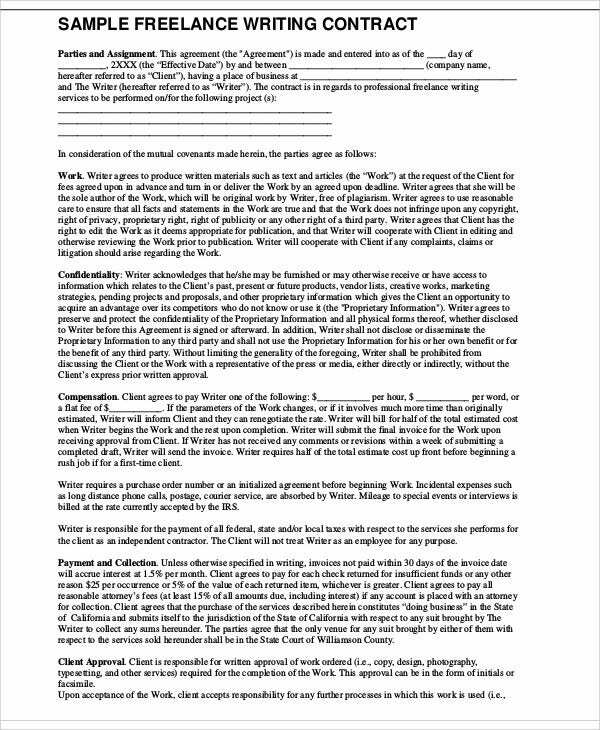 It does not matter whether the contract is formatted in DOC or PDF. What is more important is its form and substance. Complete details of both parties, including but not limited to the names, physical address, and contact details of the parties involved. 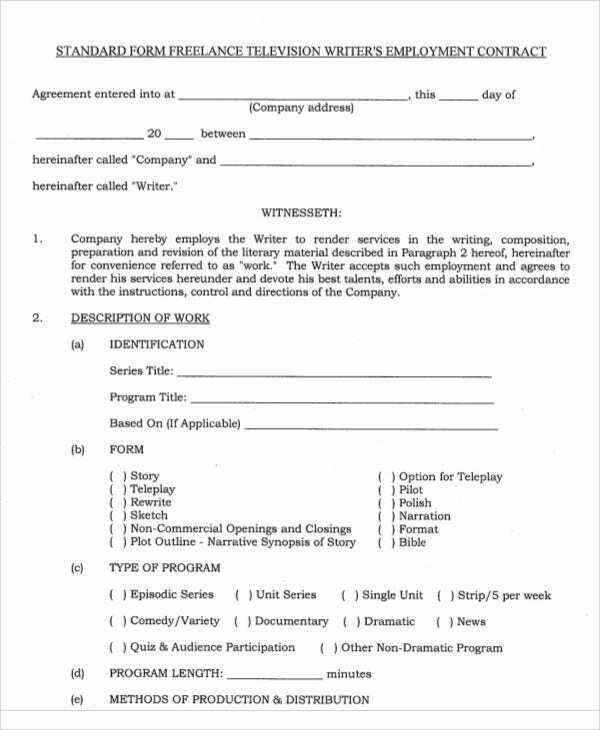 HR contract templates can guide you in this regard. Description of the service or tasks to be performed and completed within the prescribed period of time. Other specifics, such as the rates to be observed, the frequency of the work, and other matters relevant to both parties. Rates, which can be pro-rated or done collectively. 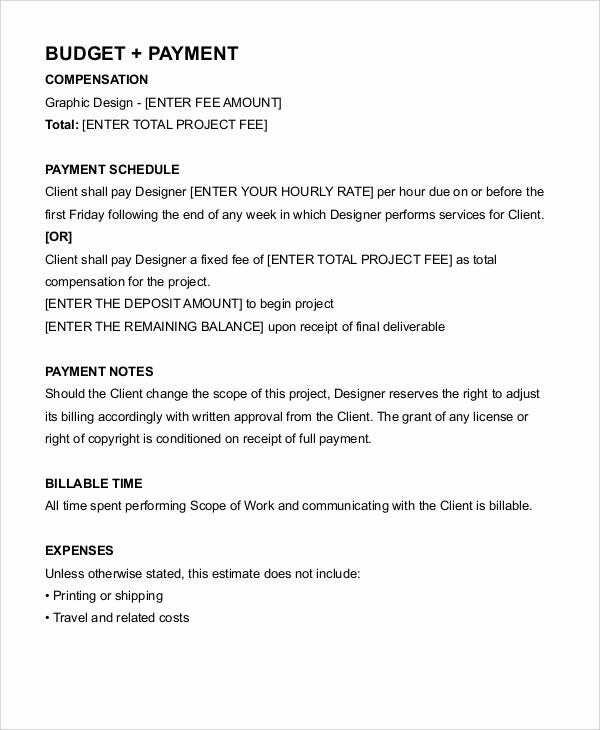 Payment, which pertains to how the contracting company would send payment in exchange of the work completed by the freelancer. Revision clauses, which refers to the right of both parties to affect some changes or alteration from what has been previously agreed upon by them. Observation of due dates or deadline, which is also mandatory for both contracting parties. Terms and condition, as may be further required by both of them. 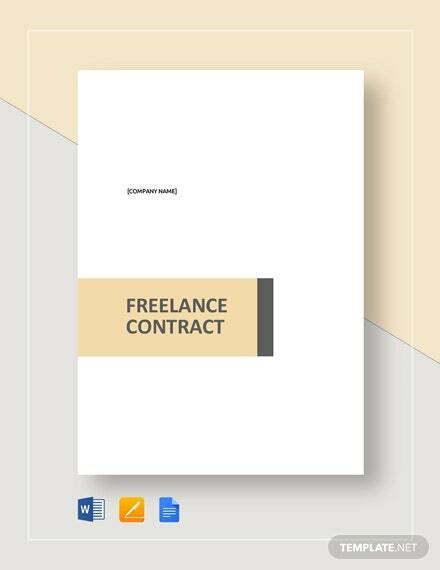 First and foremost, a freelance contract is deemed necessary because it will prompt both parties concerned to fulfill their obligations. 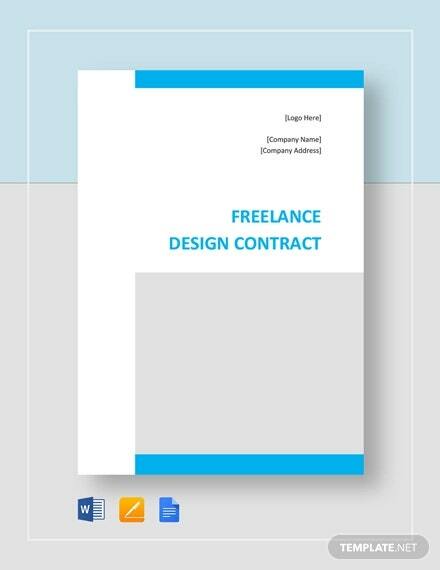 Since freelancing is similar to project-based, it is a must that a freelance contract must contain all the essential elements to make it binding within the prescribed period of time. 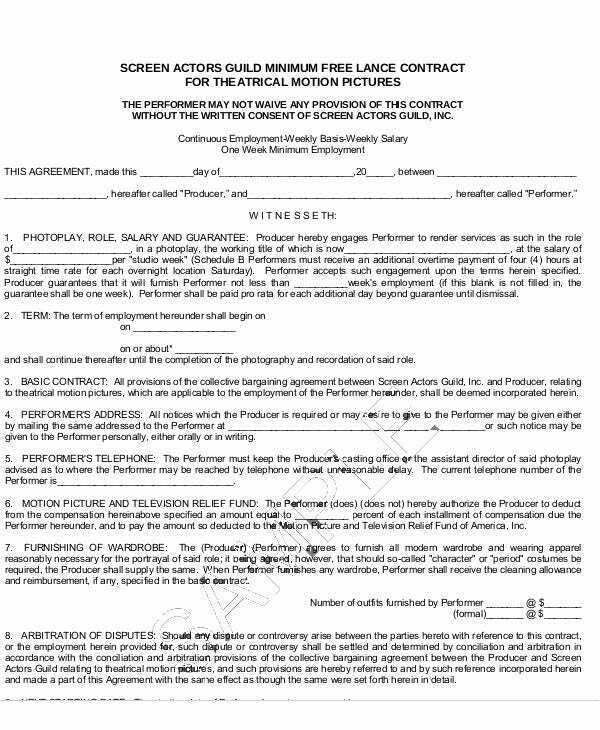 All terms and condition included therein must be strictly observed and followed, especially when it comes to the payment date, deadline of submission, and the like. 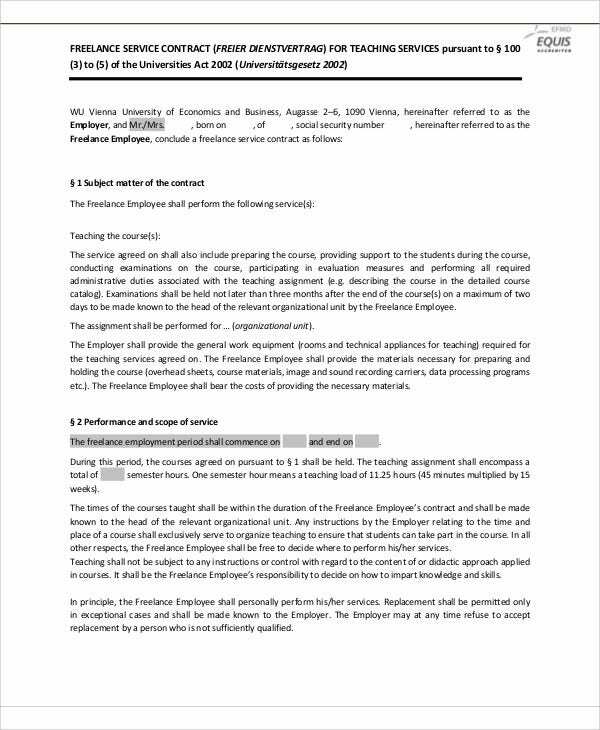 Other terms and conditions, including but not limited to: grounds for cancellation or revocation, delivery of the report or final output, closing of the contract, must also be stated. It would definitely take a lot of time before you get to earn each other’s trust. 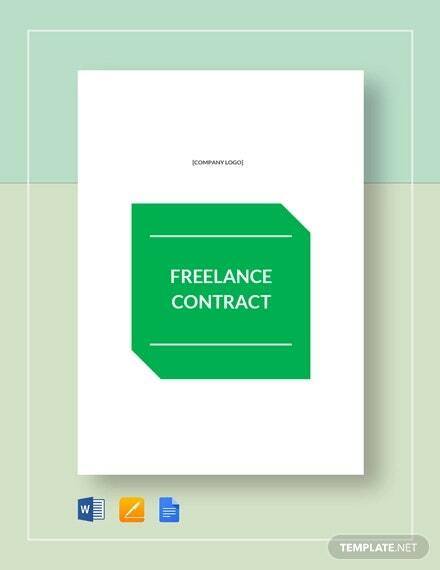 But, when it comes to freelancing, trust is automatic once the contract has been authenticated and signed by both. Only from there that both parties can be assured that they will get what they deserve from each other, professionally.